Free-to-air sports channel FreeSports has finally made its official debut on Freesat, 13 days after launching on Freeview and Sky. Viewers can now find the channel on Freesat channel 252. The channel features live and recorded coverage of sports including Ice Hockey, Football, Motorsports, Tennis and Rugby League. Should the existing standard definition channel be successful, FreeSports has indicated it may offer an HD simulcast on satellite, but not on terrestrial (Freeview), where carriage fees are much higher. Some older Freesat receivers may only add the channel after the receiver's routine overnight rescan. An even smaller proportion of receivers may need to be rescanned. The vast majority of Freesat receivers will automatically make the channel available. 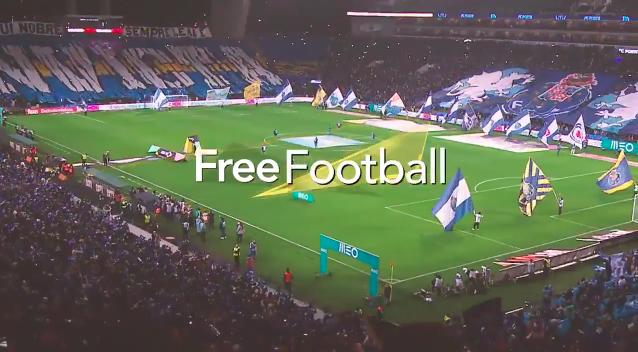 FreeSports launched on Sky and Freeview on 31st August, but its Freeview signal only reaches around 75% of households, due to it being carried on a lower coverage multiplex. The channel's marketing has been criticised by some viewers, as it does not make this clear. Viewers in the coverage area need a Freeview HD or Freeview Play compatible device. Freeview coverage restrictions also affect YouView (BT/TalkTalk/Plusnet TV) users, as these platforms piggyback off the Freeview signal. With the launch on Freesat, FreeSports has a technical reach of nearly 100% of households, available wherever a household can install a satellite dish with a free view to the south-east sky.